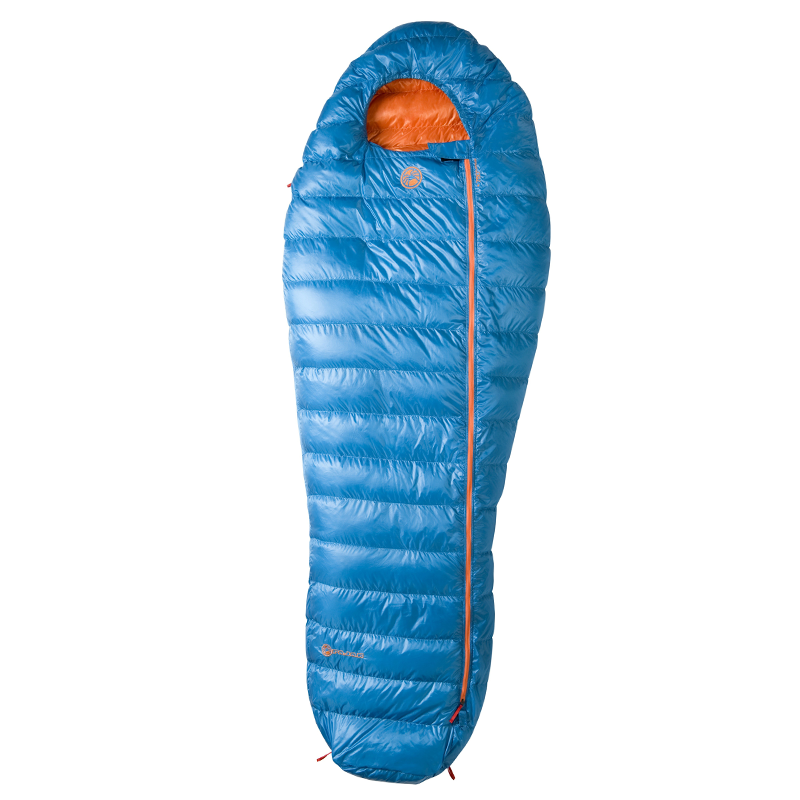 Lightweight sleeping bag for use 2 seasons. 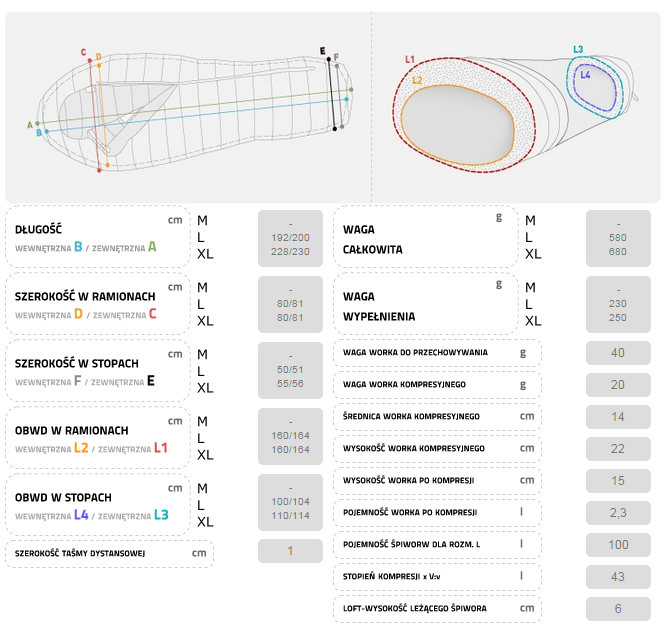 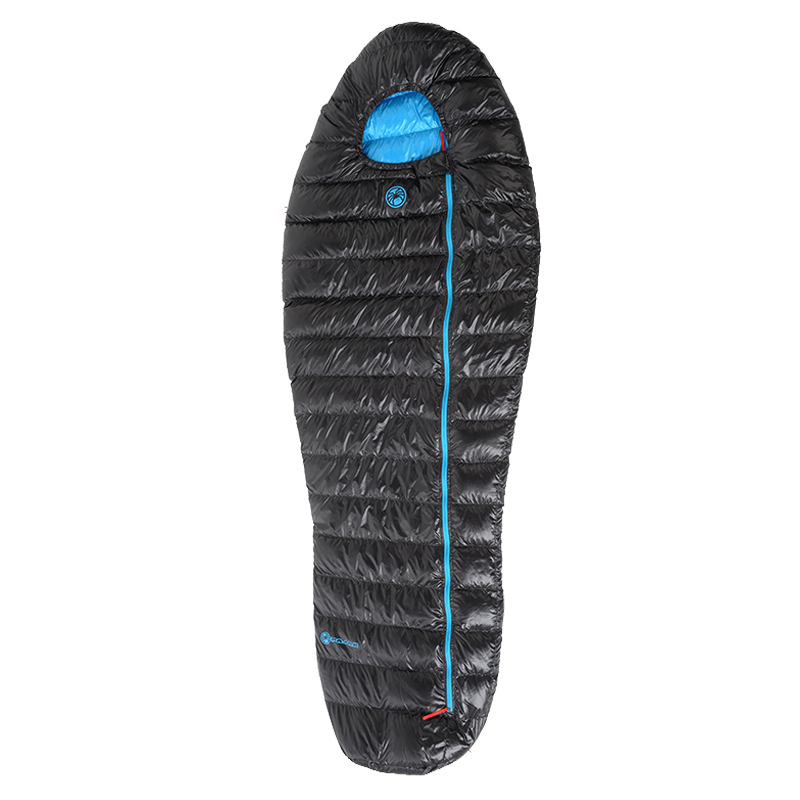 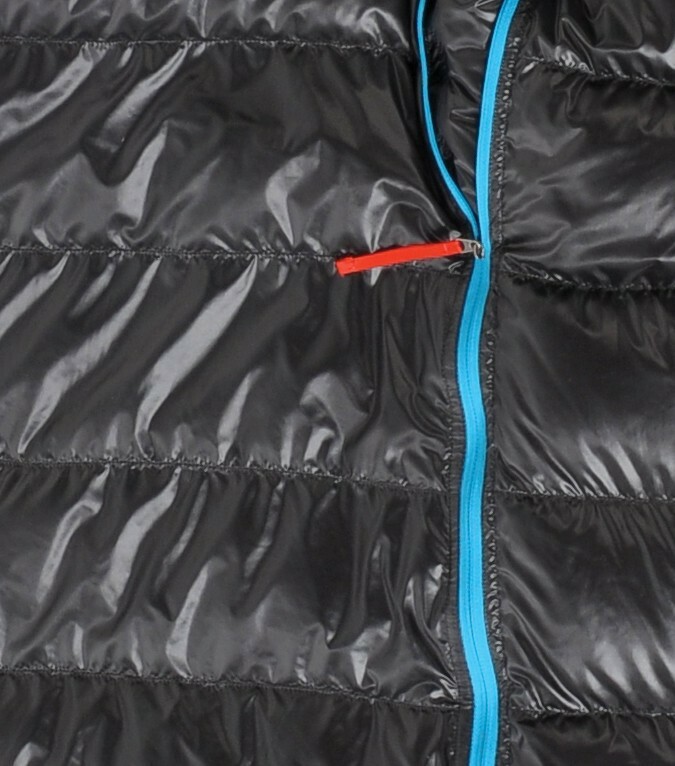 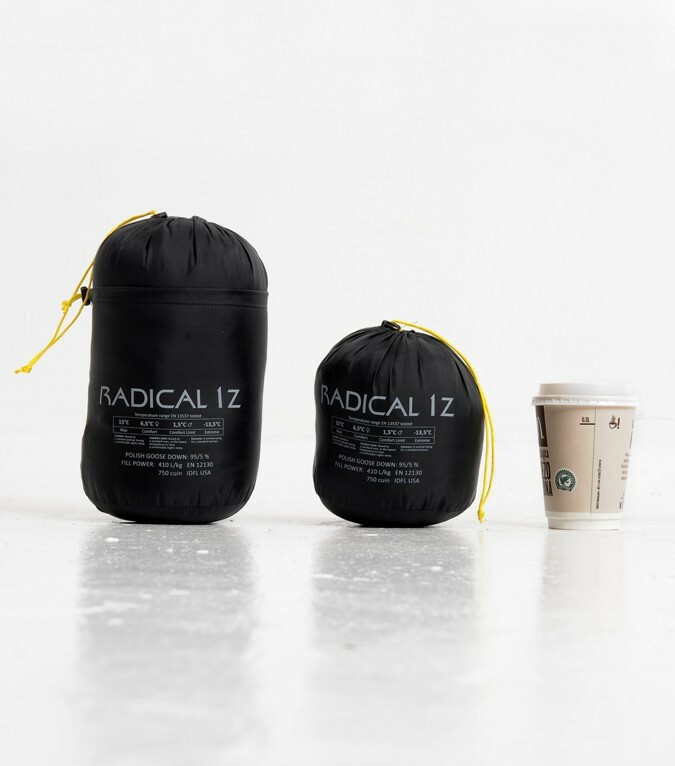 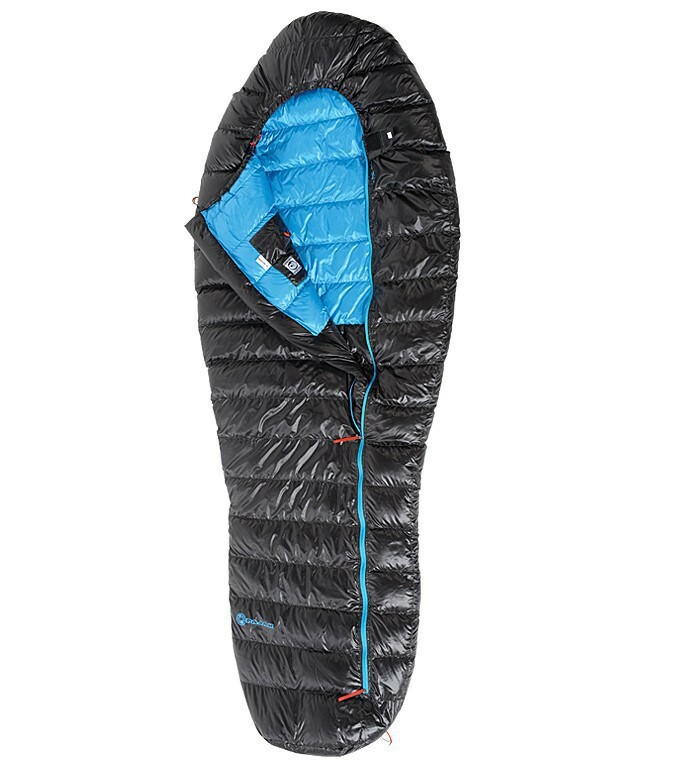 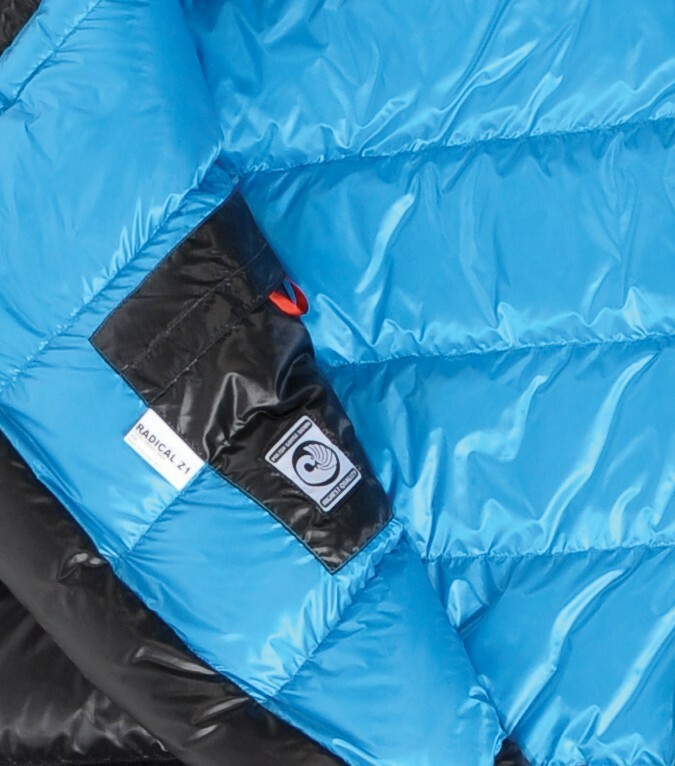 Comfort temperature 6 ° C, 580 grams in size L.
Radical 1Z is a spring/simmer sleeping bag thanks to Z construction we have eliminated cold spots and maximized the loft. 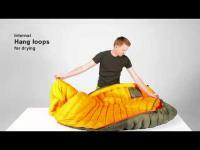 It takes vey little space of your baggage and gives you all the comfort and mobility you need. 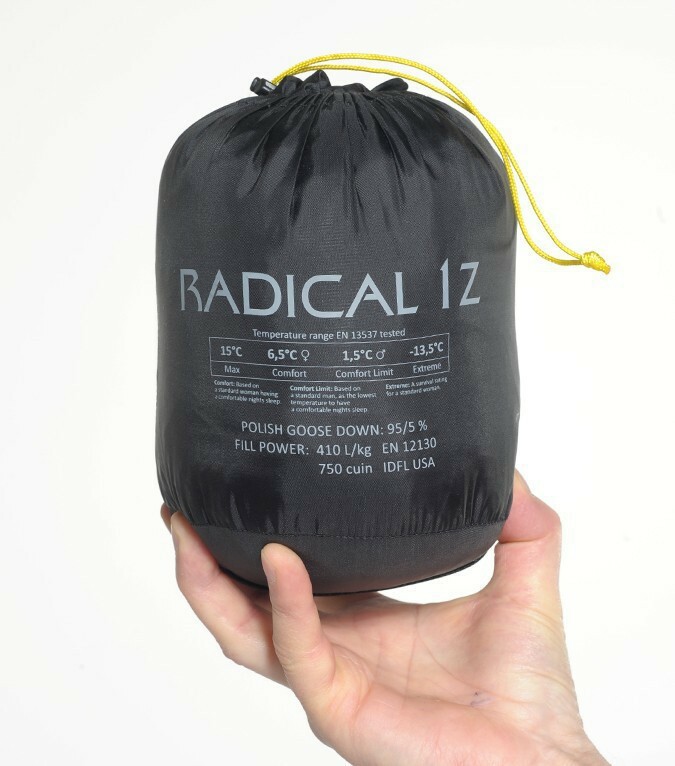 Weather you trekking, cycling or sailing 1Z will become your number one.